I seem to be baking lots of classic recipes lately, and discovering that the kids that didn't like them years ago have fallen in love with them now. 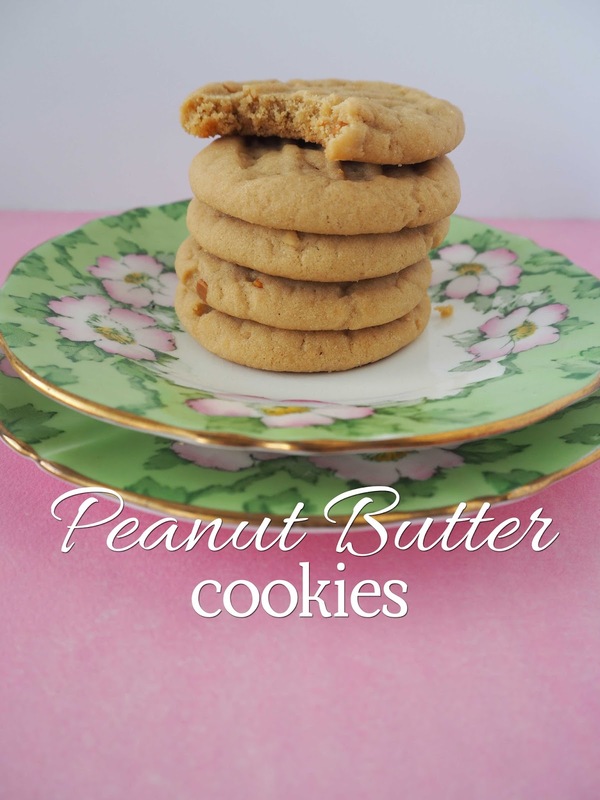 I first made peanut butter cookies when I was pregnant with Chloe. They had whole peanuts in them, and the whole process of roasting peanuts and rubbing the skins off and chopping them up helped the time pass while I waited for her arrival. But this isn't that recipe. Because I haven't got a clue where that recipe is. 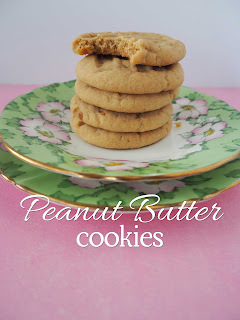 I found this recipe over at Gimme Some Oven. 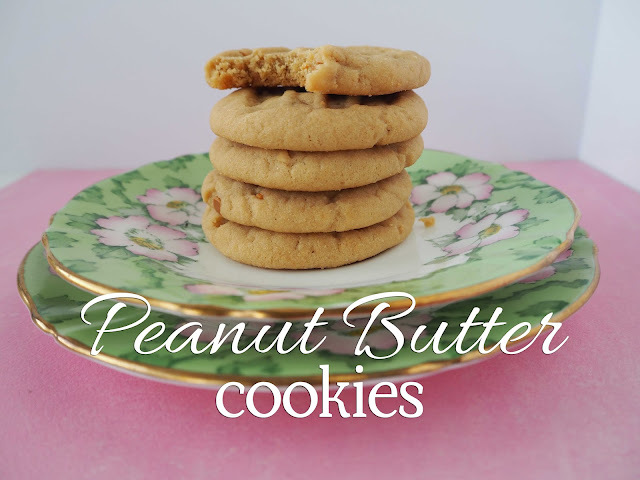 They're soft and chewy and lightly crumbly with just a hint of peanut butter, and the batch was devoured in a couple of days. ** do not refrigerate dough, it stops the reaction on the bicarb soda. Brilliant. I need to bake biscuits this week and I just remembered now that you're sharing a cookie recipe a day. Thank you for this. I have to bake something before my mum comes over today to look after my girls so I can get some work done! YES! Sounds perfect. My three girls will love these. Thanks for sharing. Oh that sounds amazing! Punky would love these, she is a massive peanut & peanut butter fan. Only 3 year old I've ever seen who will eat peanuts by the handful when she can! I can't do peanut butter flavoured things these days. I used to love them, but now they just make me feel ill. This looks like a great recipe base though. I could add other flavourings instead maybe. I'm joining the comment experiment, but now I really want cookies! For your experiment ... 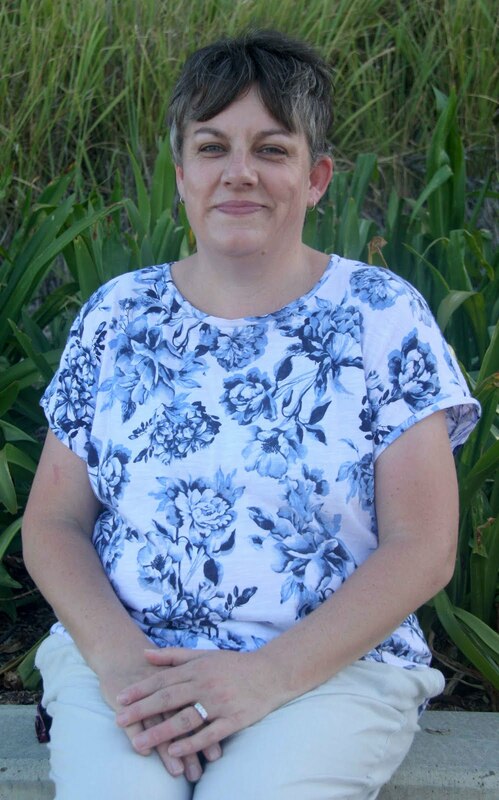 I tried commenting with my wordpress profile, & it would not work. I had to use name/URL to get the comment through. At least we have options. :) Btw, this recipe looks yummy!